The Eleaf iStick Mix MOD is an ergonomic box mod with double-sided gorgeous resin panels, which has a smooth hand-feel. 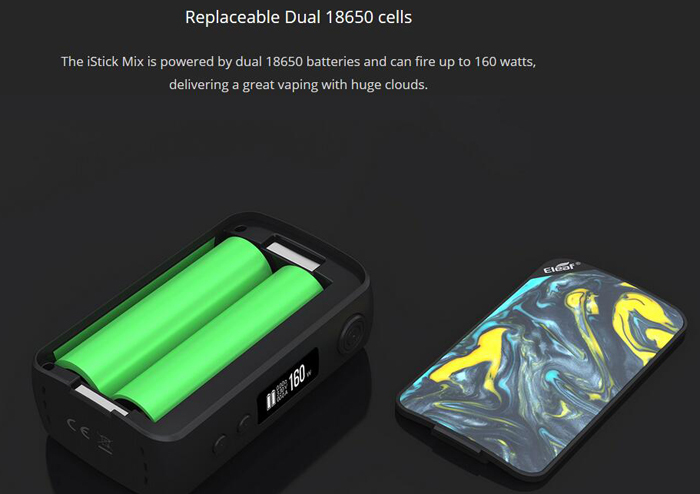 It's powered by dual 18650 batteries and Avatar chip to fire up to 160W max output. 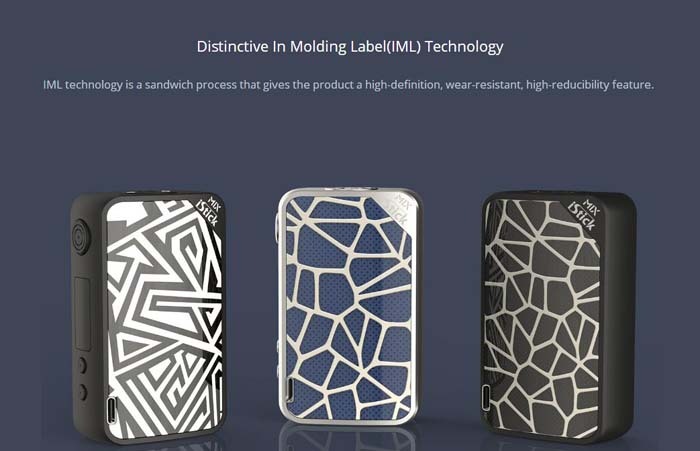 It also features distinctive IN Molding Label(IML) technology for a high-definition, wear-resistant, high-reducibility feature. 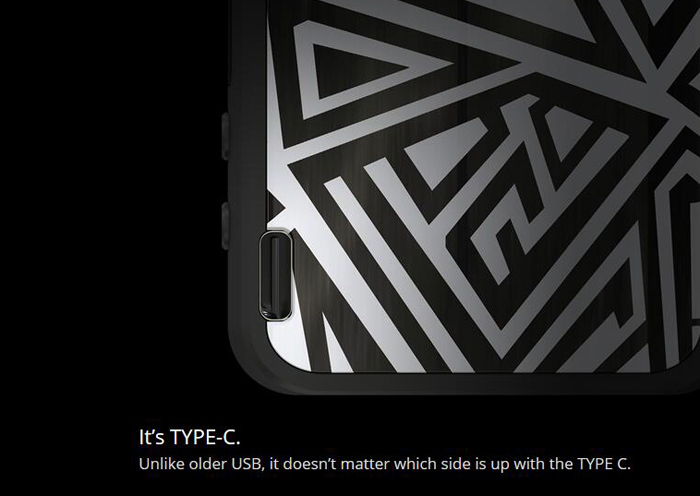 With Type-C ,the mod supports safer, faster recharging. 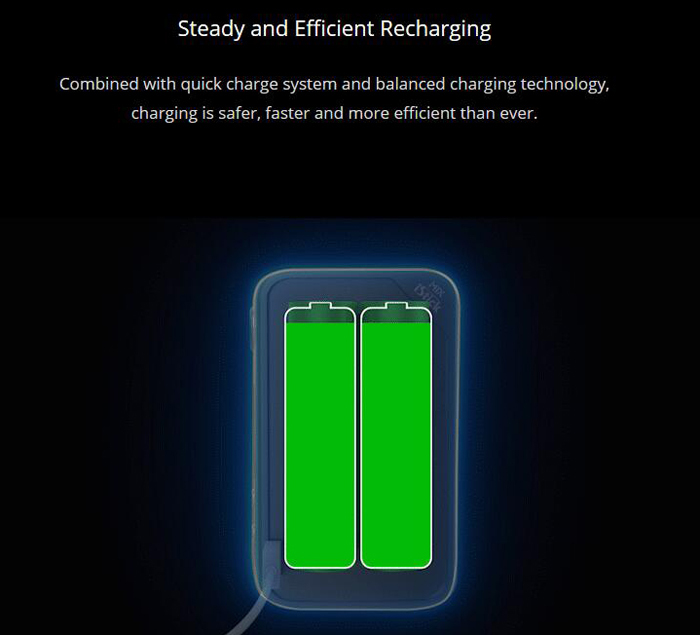 Just get the excellent device. Available in Seabed Snaker, Hell Witch, Glary Knight, Wind Ninja, Skyline Numen. 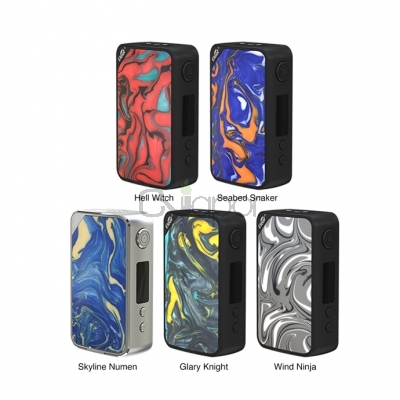 Three Months warranty period for Eleaf iStick Mix Vape Mod.